We’ll show you how to travel anxiety free. Sign up to our newsletter to receive our free ebook, plus receive exclusive content and special offers and all the latest from the blog. Hi, there. We’re Rhi & Greg. … and this is Travel Popcorn. We' started this blog to record our travels sparked by our collective love of movies and history in the hope it will provide guidance and inspiration for planning your own travel journey. 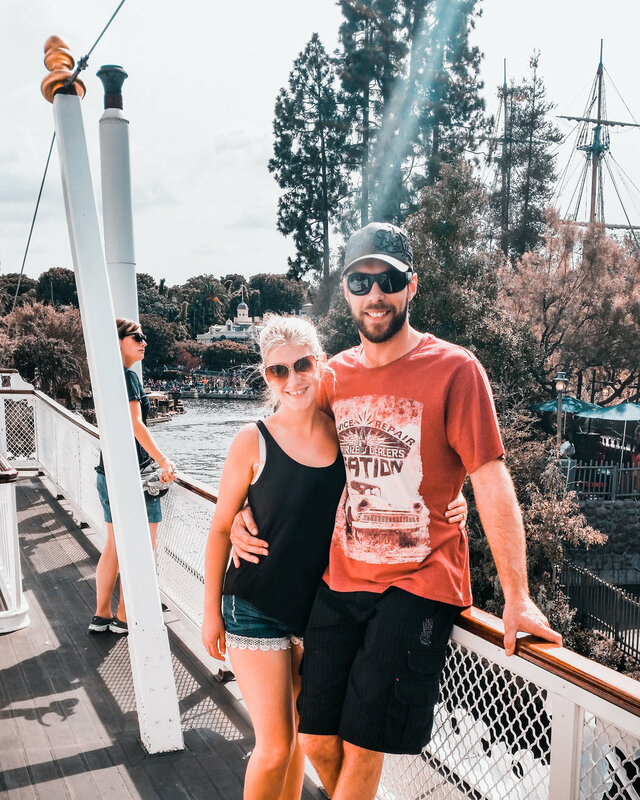 Join us as we travel the world, share our adventures and review hotels, entertainment, food, travel experience, theme parks and Disney holidays.